The conversion kit that I bought, made by CMMG, was extremely simple to prepare and install. All I did was lube the new bolt carrier group and slid it in where the .223 one went. The rifle functioned flawlessly with the kit installed. I shot 100 rounds of 36 grain Remington Gold HP through it and didn’t have a problem with a single round. This was the first I’ve shot my rifle since the addition of the gas tube and it was a blast just shooting semi-auto for a change. The .22lr cartridges are extremely quiet and have virtually no kick compared to the much larger .223 cartridges, so that was nice as well. The magazines were pretty neat, especially considering they were weighted. A loaded .22lr mag weighed the same in my hand as my loaded .223 magazine. That meant that aside from the slight variance in the weight of the bolts, everything was the same weight. The magazines weren’t that much fun to load however. 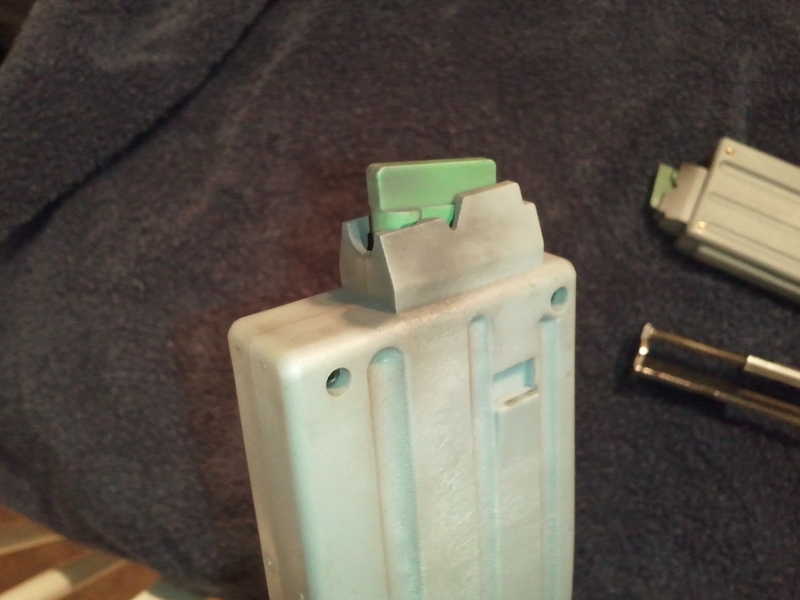 Not sure if its just the fact that everything is brand new, or if the mag spring is just that strong. 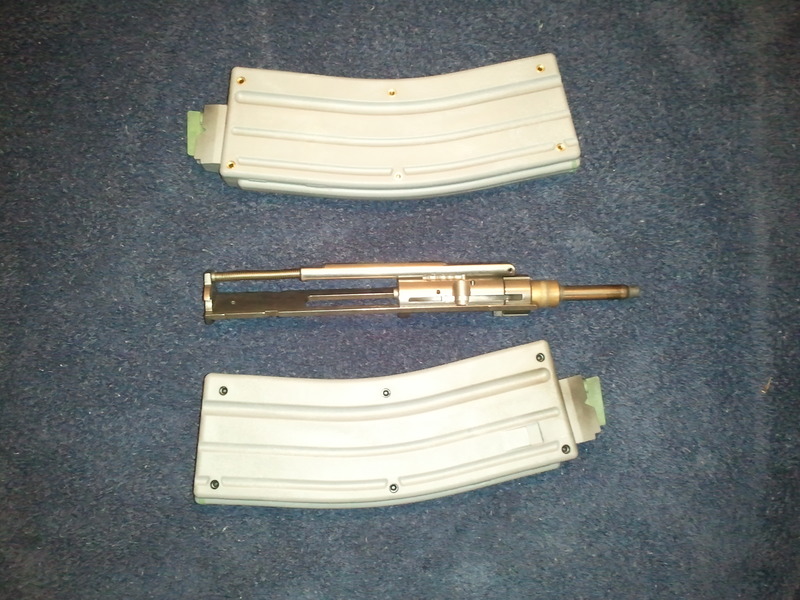 It took about twice as long to load my 2 mags as it does my .223 mags. Another drawback to shooting .22lr in my rifle appears to be the amount of filth they leave behind. 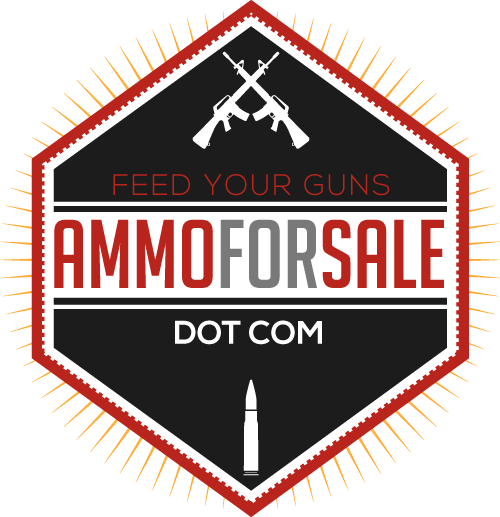 They’re way dirtier than the .223 rounds are even when compared to the cheap Tula that I shoot. They were also throwing powder back directly into my face. If the range officer hadn’t reminded me to wear my safety glasses I would probably be wearing an eye patch today. Even with the drawbacks I listed, I was still extremely happy with my purchase. The dirt wasn’t too hard to clean since my kit was the stainless steel version. Most of it cleaned up with little or no effort. Only a few places were caked up bad enough to require light scrubbing. Beyond that there really isn’t much else to say. I feel like this is a very limited review but honestly there isn’t anything to it. Just drop in the new bolt and go. The only complaints I had had nothing to do with the performance of the kit itself. I can’t wait to get back out there and put a few hundred more rounds through it. 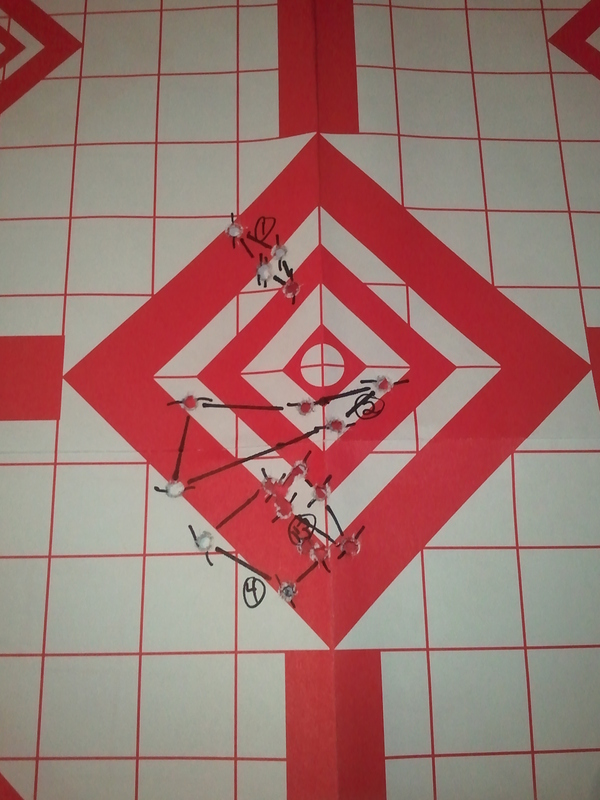 As far as my performance went yesterday, I shot 20 5-shot groups for a total of 100 rounds. 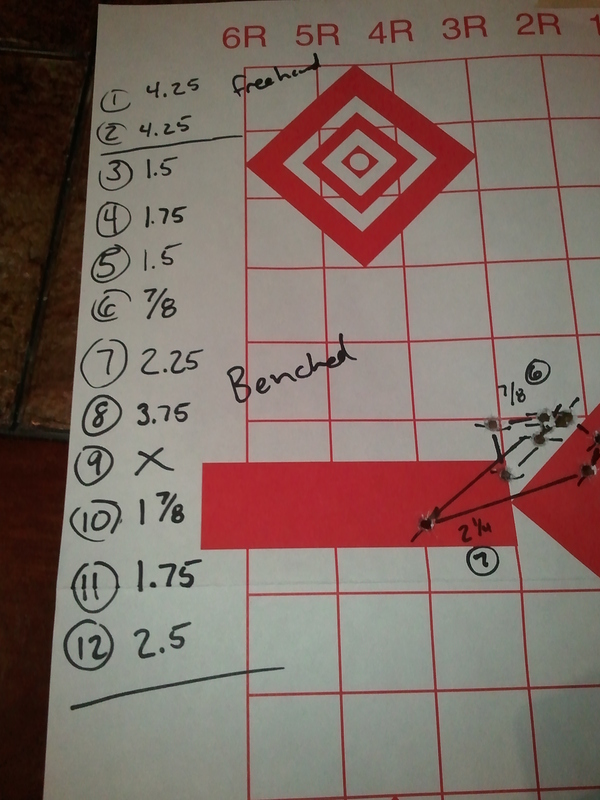 In that, my freehand groups averaged 4″. 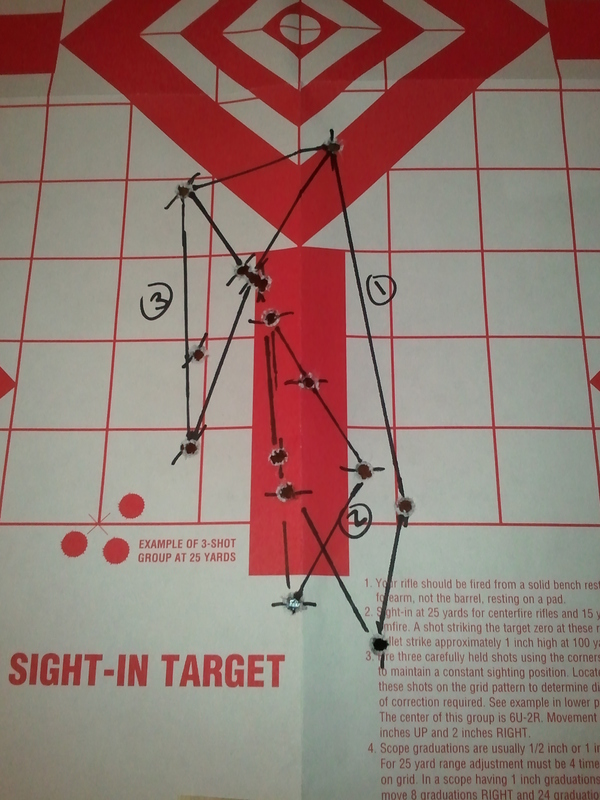 I was having a terrible time staying steady but I was able to keep the rifle firing centered left and right. My biggest problem was holding the rifle steady vertically. I’m pretty sure that has more to do with my breathing than my trigger control but I could be wrong. I felt like my trigger pull was more consistent than ever by the end of the session. While I didn’t do great, I was pretty impressed with myself. I think once I put the bipod back on my rifle the added weight will help me balance it a little better and prevent some of the swaying that I had going on. I also can’t wait to get my dot scope back from Ryan. The cheap little red dot I have is virtually useless. On half of the shots I had to deal with a slight double vision and on the other half there was a 50% chance the light would cut out between shots. I even tried a new battery but nothing helped. All in all the conversion kit made yesterday extremely fun. I would recommend a conversion kit to anyone looking to explore cheaper methods of shooting their AR15’s.